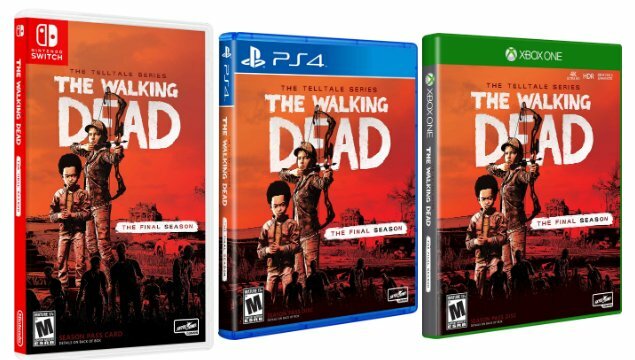 Publisher Skybound Games has announced the release date for The Walking Dead: The Telltale Series – The Final Season Episode 4 as well as a retail disc of the entire season. The final episode, titled “Take Us Back,” will launch on PlayStation 4, Xbox One, Nintendo Switch, and PC on March 26. That same day they will also release a physical retail disc that will contain all four episodes from The Final Season. Let us know in the comments how you’ve been enjoying the Final Season so far.